Children Policy: Infants and newborns are not permitted. Everyone attending must have a ticket and be able to sit in a seat. Children under 5 years of age are not permitted unless otherwise advertised. Parents will be asked to remove their child/children if they are causing disruptions or are unable to sit quietly. Cameras & Recording Devices: Cameras and other recording devices (audio, video and still) are not permitted in the auditorium and may be confiscated if used during a performance. If brought into the facility, cameras may be checked in at the Hayden Box Office in the main entrance. Photos taken by camera phones may be deleted by City Opera House ushers or staff. Patrons repeatedly taking photos or recording may have the recordings deleted and be asked to leave. Cell Phone and Personal Electronic Device Policy: The use of cell phones, laptops, and other electronic devices is strictly prohibited. Cellular phones and other devices can cause distractions to performers and other patrons and will be confiscated. Please turn all devices off! Placing phones on vibrate is not sufficient, the vibration will be amplified with the acoustics of the City Opera House and can disrupt the performance. Seating Policy: Every effort is made to start performances at the announced hour unless there is an unavoidable delay. For the consideration of our patrons and performers, anyone arriving while a performance is in progress will be seated only at times designated by the artist and their management. Late arriving patrons may be directed to seats in the rear of the auditorium until intermission. Smoking: City Opera House is a non-smoking, tobacco free facility. PERSONAL RESPONSIBILITY STATEMENT: City Opera House prides itself on offering a diverse selection of arts entertainment for the residents of Michigan. Not all productions may appeal to or be appropriate for every person or for all ages. 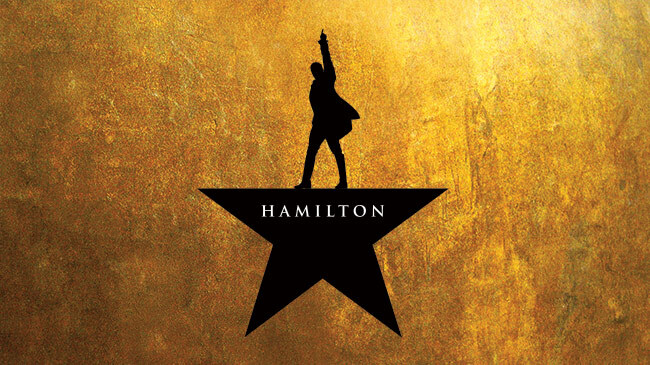 Therefore, patrons are encouraged to familiarize themselves with the shows we offer in order to make informed decisions prior to purchasing tickets. Scroll down to find the performance(s) you want to see. Enter the number of seats that you would like to buy in the blank box next to the performance using the arrows. If purchasing tickets to more than one show, enter the number of tickets for each desired performance before continuing. Click on any CONTINUE button to view the seating map of the first event you selected. 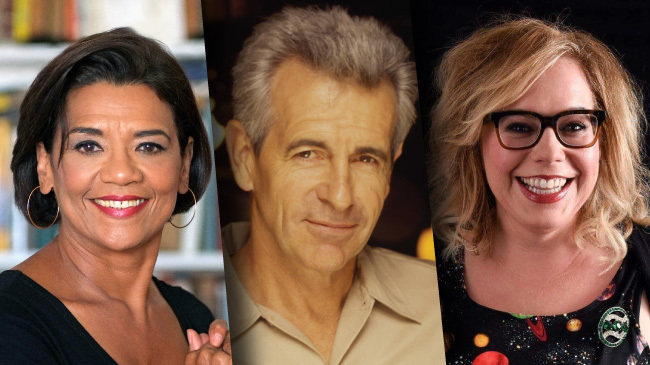 Open up and say "Mmm," as longtime public radio staple Selected Shorts returns with an evening of mouthwatering food fictions. Dont fight the craving, get tickets before they are gone. View our policies, including our children's policy, terms regarding the use of electronic devices, and seating guidelines. Locate the date of the performance you wish to attend in the list below. Select the number of Adults and/or Youth tickets desired. Click the Continue button to choose from the available seats. 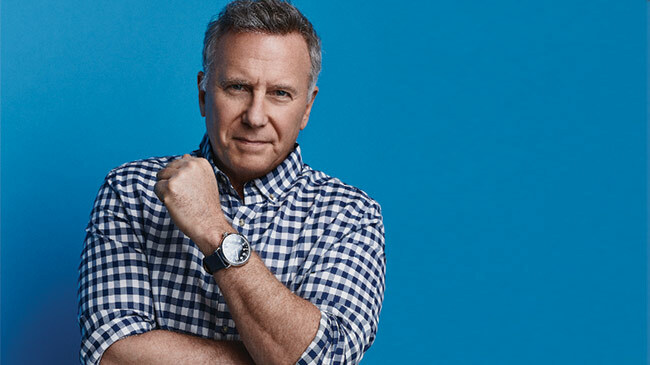 Voted one of Comedy Centrals Top 100 Comedians of All Time, Paul Reiser has spent the last 30+ years acting in Oscar and Emmy award-winning movies and TV shows. Get the advance look at the Performing Arts At City Opera House season plus secure the best seats, save 10% on packages, "Enter to Win" and more. 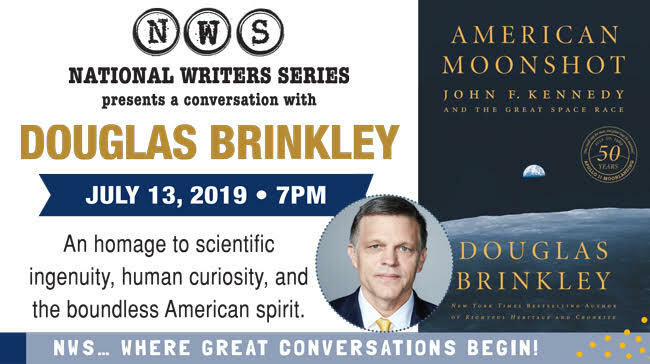 Free to attend, ticket is required. The 10th Anniversary Performing Arts At City Opera House season is made possible in part by our generous sponsors and support from Michigan Council for Arts and Cultural Affairs and the National Endowment for the Arts. 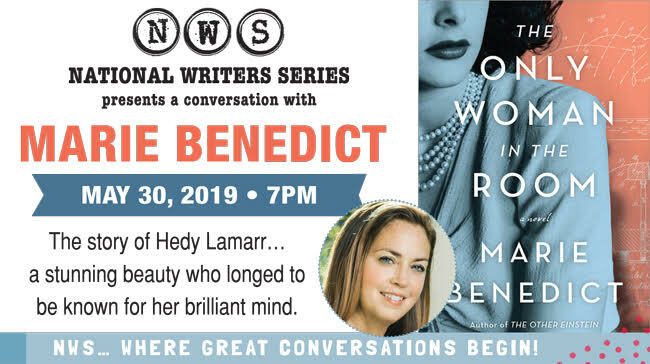 Three blockbuster authors, Elizabeth Berg, Elizabeth Letts and Nancy Thayer, will take the stage to talk about their upcoming summer reads. This is a national event sponsored by Random House Special Events at selected sites throughout the country. This event was made possible by Event Sponsor: Cherry Capital Airport; Season Sponsor: Boomerang Catapult; Sustaining Sponsor: Cordia; Grantors: Michigan Council for Arts and Cultural Affairs, National Endowment for the Arts; Media Sponsors: UpNorth Media, Midwest Broadcasting Co., Traverse City Record-Eagle, Northern Express, Interlochen Public Radio, WNMC. 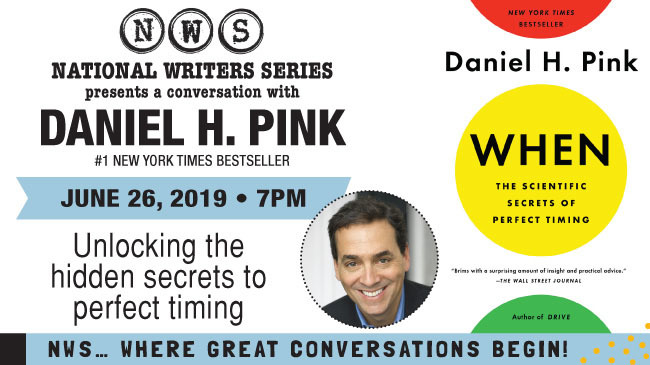 Drawing on scientific research, Daniel Pink unlocks the secrets of how to best time your lifes happenings. This event was made possible by Sustaining Sponsor: Cordia; Grantors: Michigan Council for Arts and Cultural Affairs, National Endowment for the Arts; Media Sponsors: UpNorth Media, Midwest Broadcasting Co., Traverse City Record-Eagle, Northern Express, Interlochen Public Radio, WNMC. 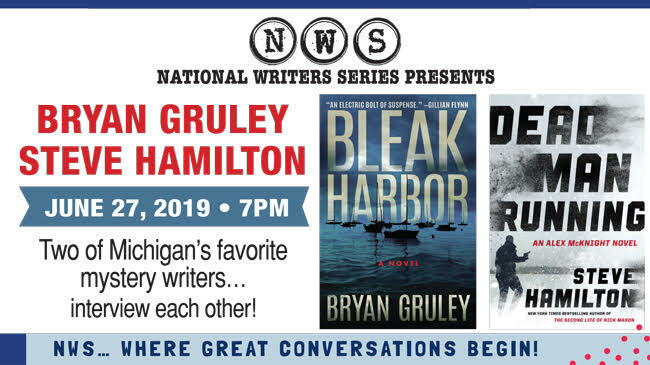 Two of Michigans favorite mystery authors, Steve Hamilton and Bryan Gruley will take the stage to interview each other. This event was made possible by Event Sponsors: Dingeman & Dancer, PLC, Cornerstone Architects; Season Sponsor: Boomerang Catapult; Sustaining Sponsor: Cordia; Grantors: Michigan Council for Arts and Cultural Affairs, National Endowment for the Arts; Media Sponsors: UpNorth Media, Midwest Broadcasting Co., Traverse City Record-Eagle, Northern Express, Interlochen Public Radio, WNMC. This event was made possible by Event Sponsor and Season Sponsor: Boomerang Catapult; Sustaining Sponsor: Cordia; Grantors: Michigan Council for Arts and Cultural Affairs, National Endowment for the Arts; Media Sponsors: UpNorth Media, Midwest Broadcasting Co., Traverse City Record-Eagle, Northern Express, Interlochen Public Radio, WNMC.